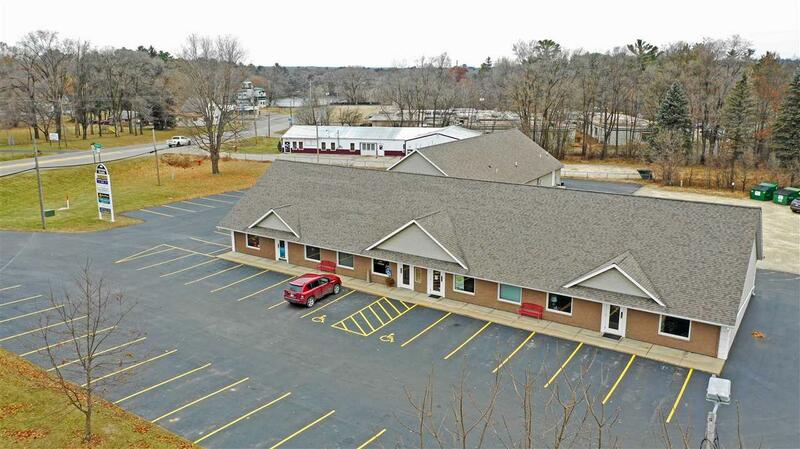 Prime investment opportunity with high visibility located on 2 acres in the city of Waupaca in the newly developed East side of town. Nestled on the corner of Churchill & Appletree Lane, this property is the first thing your eyes are drawn to after exiting HWY 10. 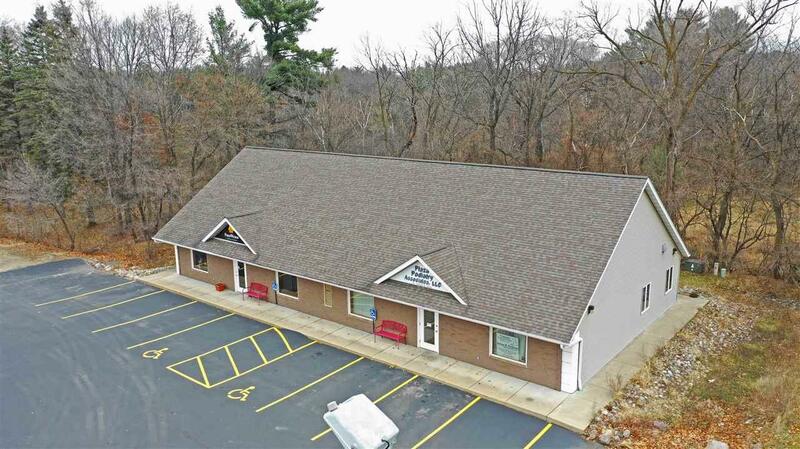 The property features 3 large buildings with 11 units ranging from a dance studio, multiple salons, and specialty clinics amongst other office space. 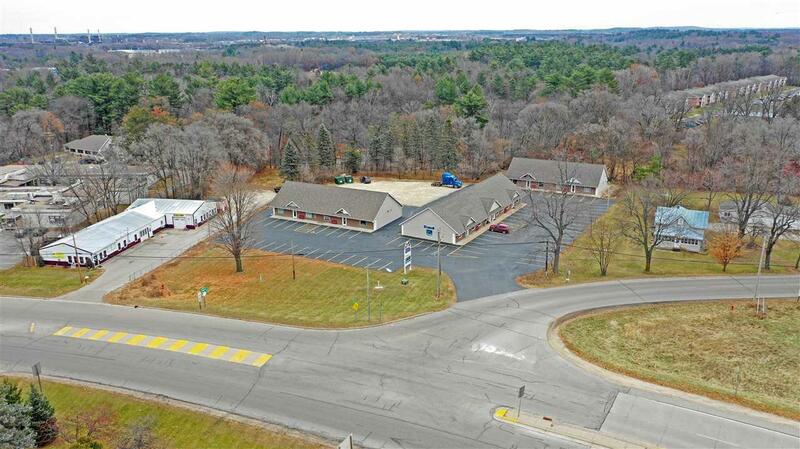 All units are currently leased. Newly developed side of town brings lots of potential for this immaculate piece of property. 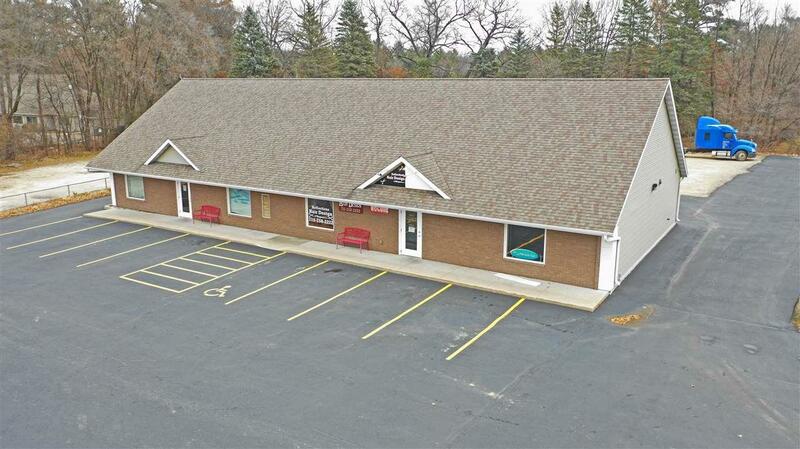 Buildings can be sold together or purchased individually.